Huawei has finally launched the Honor 8 Pro in India, almost three months after its international launch. The phone is priced at INR 29,999 and will be available exclusively on Amazon India. 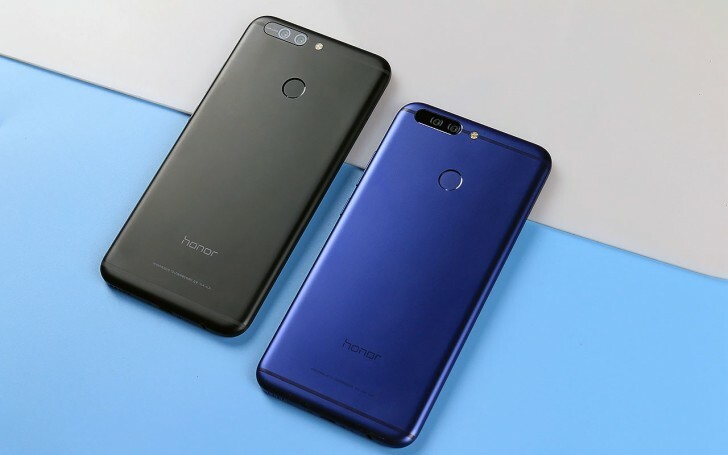 The Honor 8 Pro has a 5.7-inch QHD display, HiSilicon Kirin 960 processor, 6GB RAM, 128GB expandable storage, dual 12 megapixel rear cameras, 8 megapixel front camera, 4000mAh battery, and Android 7.0 with EMUI 5.1. The phone also comes inside a packaging that turns into a VR headset. The phone will be available through an open sale on July 13, 12:00 AM. For Amazon Prime customers, the phone will be available starting July 10 at 6:00PM. There will also be offers on launch, including 0% EMI, 15% cashback for HDFC card holders, and 45GB 4G data from Vodafone for 5 months.